The metal recycling industry has come a long way over the past several decades. The current innovative technologies available for metal identification, mathematics, assessment, and production are fairly new, but proven to be highly effective thus far. Continue reading to learn some interesting facts about the modern metal recycling technologies most commonly used by scrappers and other industry contemporaries. One of the primary purposes of the current metal recycling technologies today is to accurately identify and locate metals within objects. 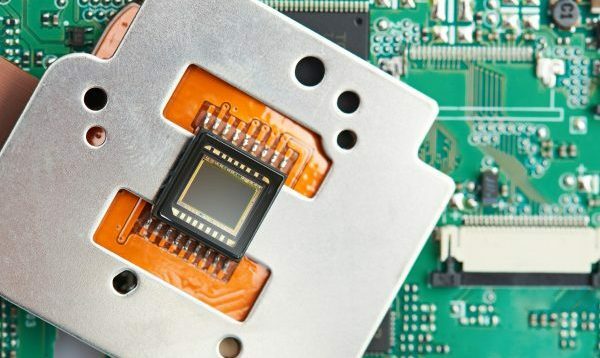 These new advancements allow all us to identify and separate many types of metal, including precious metals, ferrous metals, non-ferrous metals, and more. In fact, the separation of ferrous and non-ferrous metals is a chief objective for most metal recycling plants, therefore making it one of the most significant phases in the scrapping process. First, paper is usually removed. After that, only plastic and metal materials remain. Then, electric currents are transferred across the waste pile, affecting only metal. This electrical current picks up all metal items, even aluminum, and castoffs all plastic and paper materials. Precious metals like palladium, platinum, gold, silver, and other valuable metals such as copper and lead, are commonly found in electronics. However, they are not always worth extracting using advanced technology and sophisticated recycling equipment unless there is enough material to remove. The time and cost of extracting such valuable metals does not always fall below the value of what can actually be recovered. If there is not enough material there, it is usually not economically viable to use such innovative methods of metal separation. Large recycling centers often use infrared sensors and x-ray scanning technologies to sort through metal waste. Metal sensing can take place using various methods, but the three most popular include hydrometallurgy, biotechnology, and pyro-metallurgy. These three metal sensing technologies have been effective for improving metal recovery rates. 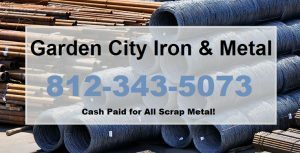 Recycle Your Scrap Metal for Cash! This entry was posted in Metal and tagged biotechnology, Eddy Current Separation, hydrometallurgy, pyrometallurgy, recycle scrap metal, Recycle Scrap Metal Indianapolis. Bookmark the permalink.